We now have a blog. To learn more about applications, please don’t forget to visit our blog. A Bit of History. Back in 2009, we found ourselves frustrated with the lack of any way to test European-manufactured electronic, audio and similar equipment in our shop (with 60Hz receptacles). A bit of research revealed that there were no products that could do simple point-of-load frequency conversion for under $2500! That is when the design task began. After all, if we were having this problem, no doubt others were as well. It didn’t take long to realize that the problem was widespread! Customers overseas were having a difficult time powering turntables, audio tape players, trimmers, health care equipment, and other devices manufactured for use outside of their country. It seemed imperative that we find a way to alleviate these issues for them. In 2011, we shipped our first Model 1930-115V after 2 years of development and refinement. Not long after, we received requests for more power from customers wanting to power devices like tape players, turntables and other vintage audio. Thus, we developed the 60-watt Model 1935-60W, which was well received for these and many other applications. Since then, the refinement has continued and the applications have grown from their humble beginnings. Feedback from customers has guided us to the all-new lineup of products we offer today which can power anything from clocks, turntables, and studio tape players, to full audio systems which require clean power. Hopefully you will enjoy your frequency converter as much as we have enjoyed developing and tuning them to perfection for you! And we also hope that you like our new product look. Although the look may be different, it’s the same great product inside–well, actually, even better than before. In our new product lineup, the Chronos replaces the Model 1930-115V, but inside it’s the same exact unit. Likewise, Thor replaces the Model 1935-60W but with higher power (100 watts) with no increase in price! Our Philosophies. Like you, we don’t appreciate having to pay for features and capabilities we’ll never use. So we have taken the “lean” approach to our products, giving you what you will need to cleanly power your device, without confusing dials, knobs, and other unnecessary features. All of our products are painstakingly designed and fabricated in the USA. If you could make the measurements and observe the waveforms coming out of other products in the marketplace claiming to do voltage and frequency conversion, you would realize why we are so proud of our products. We offer clean, pure, accurate sine wave power to our customer’s devices, free of ugly spikes, distorted and unrecognizable waveforms, or so-called quasi square waves. These artifacts have unpredictable consequences, including catastrophic damage to both the converters and the devices they are powering. Every one of our converters is powered by a fully certified and safe wall adapter. We wouldn’t have it any other way. Budget import products on the market should take notice. None we have found have any safety certifications! To learn more about applications, please don’t forget to visit our blog. 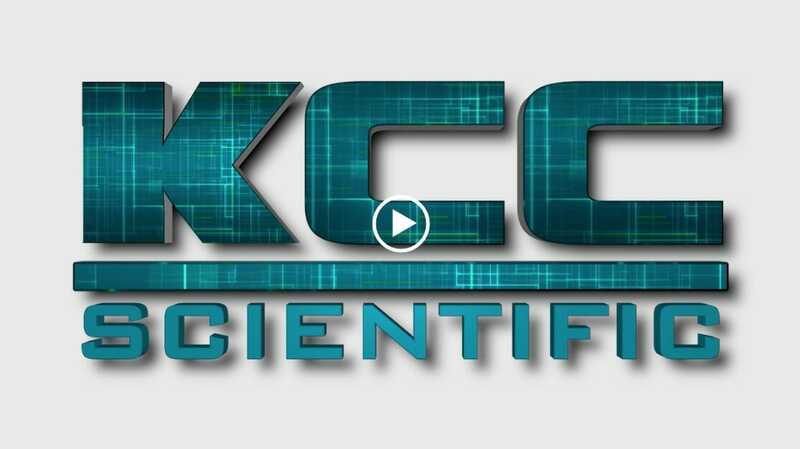 About KCC Scientific. Our engineers, scientists, and partners have been developing highly sophisticated electronic solutions for instrumentation, consumer, oil and gas, as well as photonic applications for many decades. Our experience, insight, and attention to detail have given way to the products you’ll now find on this website. 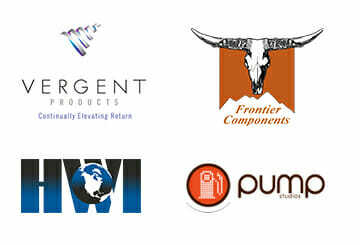 We take great pride in offering innovative, high-precision, reliable products at an economical price.